When you choose our Independent Claims Adjusters to represent your property damage claim, you will get one of the best legal representatives in all of South Florida. We believe that it is our duty to ensure that you are rightfully compensated for all your property damage and loss. It is unfair for your insurance companies to take advantage of your lack of policy knowledge and try to force you to settle for something less than what you are entitled to in your policy. We make sure to take care of your claim from start to finish. As soon as you notice your property has been damaged, call us and we will offer you our expert legal advice for free. When we have decided upon the terms of your claim we will negotiate the claim with your insurance company in your stead. You have experienced enough stress and frustration with the initial damages, so there is no need for you to struggle any further on your won. Action Public Adjusters is here to make sure that your claim is settled fast, effectively and with as little stress as possible put on you. 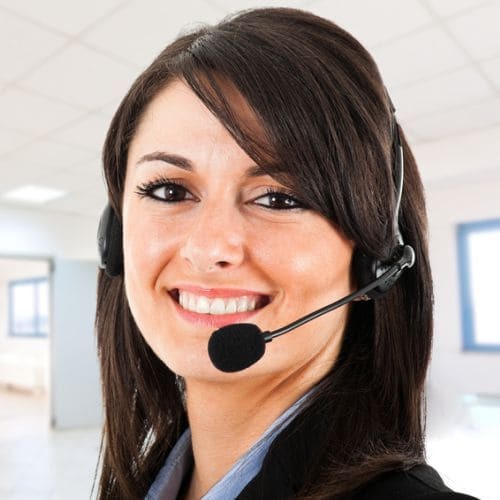 Our Independent Claims Adjusters are available to you in English, Spanish, Hebrew and French. We try to accommodate as many of our customers as we can because we know what a diverse world we live in and it’s only fair that our services be available to as many people as possible. We want you to feel comfortable as we support you through the claim process and that includes speaking the language you are most comfortable with. We are experienced in handling many different kinds of damage claims, including but not limited to: Damage due to hurricanes, floods, fires, smoke, vandalism, and even lightning strikes. We also help you with losses when thefts occur. If your policy covers it, we will ensure that you receive adequate compensation for it. After all, it is only fair that you reap the benefits of the insurance policy you have worked so hard to pay for in case of emergencies like this. The next time you experience property damage, give us a call and we will give you a helpful consultation absolutely free.